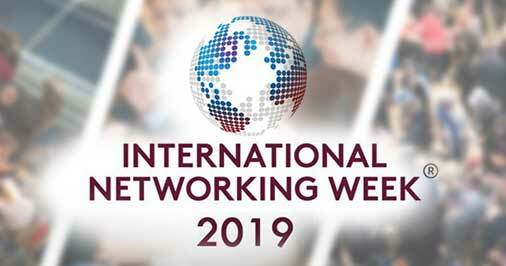 Throughout the subsequent week (INW19), BNI CEO + Community Builder Graham Weihmiller visited Five Member countries and International Business Hubs. During his journey, he met with some incredible BNI Members & Leaders for an experience that truly represented the global reach of BNI. He along with BNI Leaders in China celebrated the Chinese New Year at the beautiful Crowne Plaza in Guangzhou City. The BNI Symphony Chapter in Bangalore is serious about business and has passed 148,283 referrals in the last 12 months leading to over $90 million in closed business. Purpose-driven leaders, by growing fantastic businesses and contributing back to their communities can make this world really a prosperous place for everyone.